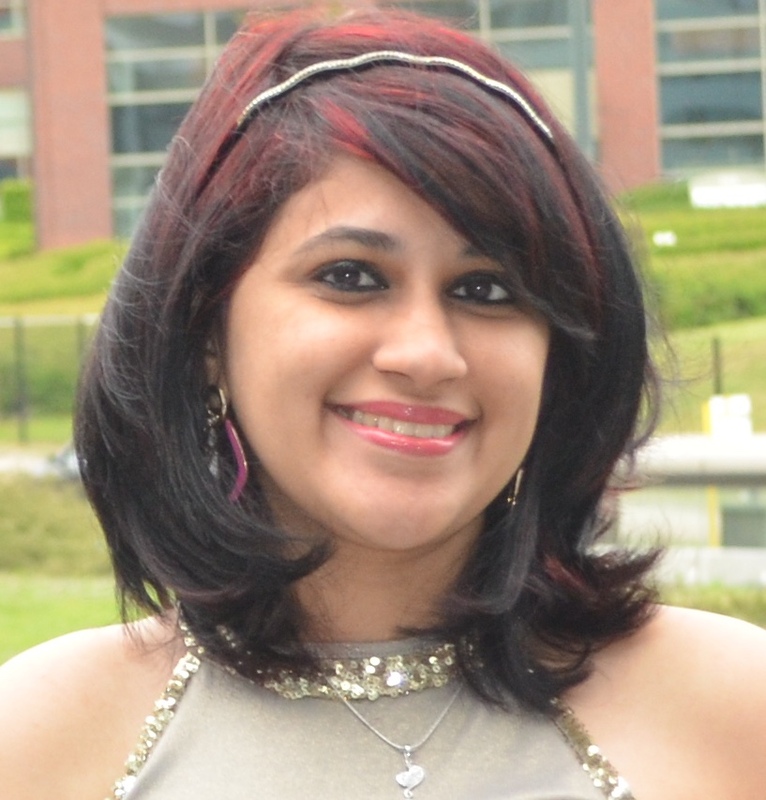 My name is Meenakshi (pronounced mee-nak-shee) but if you find that tricky you can just call me Minaxi ! I am a lifetime member of Shopaholic Anonymous and cannot just go past a sale without some splurging 😛 I am also obsessed with smileys as you may have already noticed and I am really trying to tone it down as much as I can 🙂 –ah not making much progress I guess. I am a girl (I leave it up to you to guess my age) who loves to liven up every moment of her life and goes by the motto- Live Every Moment. Laugh Every Day. Love Without Limits. And that brings me to this amazing guy, exceptionally patient, who showers me with unconditional love far beyond anything I dreamt possible even in my wildest teenage dreams 😀 – Vishnu, my dearest husband. P.S. – The truth- I cannot really cook, I clean since I have to, and to top it all I am very easily distracted. Hey but I am trying here ! I am a big time believer of fairy-tales and actually am living one, thanks to the man of my “dreams” as cliché as it sounds. I used to and still get mocked at for my belief in fairy tales and was told that love is hard work, not a fairytale or a storybook and the worst of all that being happily ever afters happens only in movies. But you know what, after dating for five years and being married for almost two years now (the same person indeed! ), I can vouch that the happily ever afters and fairy tales are far from unattainable and non-existent as they say. We are of course still learning from all of our triumphs, scrapes, and falls -and as we do, I would like to let you in on that as well. With this blog I hope to hand you some tequila and salt when life throws you lemons! You could hopefully find some helpful takeaways, a little inspiration, and my ups and downs as a rookie wife. From time to time you might also see me scribbling on some of my cherished worldly desires 😀 Thanks a ton for stopping by, all you awesome people! It was my pleasure. Minaxi! 😀 Thank you for the warm welcome! And about the site , the credit goes to hubby dear :D.Thank you. Hi Minaxi, I am pleased to meet you. Hey Minaxi, I loved reading all your posts. They are so filled with positivity that it makes me smile each time I visit your blog. Love the pictures and all the illustratons you have used. And I am so honored that a blogging veteran like you found my blog awesome and took time to come by and comment on it 🙂 Yeaay! Made my day ❤ I absolutely love your blog and really look forward to see more of you 🙂 Cheers and have a splendid day ! You and hubby are the cutest! That is so sweet of you 🙂 Thank you!! I’m looking forward to our future as fellow bloggers and friends. You’re positivism is very refreshing. Dear Minaxi, First let me thank you for kind comments & love you leave on my posts. I appreciate your presence & your views. I am really glad I am in your circle . You are beautiful more than your look because of your positive, bubbly outlook in life and I like that. I wanted to nominate you for a 7-days Nature photo challenge where you can inspire more about your colorful life spent as an Expat.I hope you consider this as a compliment. Even without this challenge, I still want you to know that you shine through your pages. Thank you & I wish you a great day! Enjoy writing & have fun. Thank you so much Minaxi! you are so cool.. I love your blog, I love happily ever after, I love happy endings, I love your bio and I love you. Nice to meet you. What a great story, Minaxi! I’m so glad we met today! I love your name too! I’m going to check out the story on how you met your husband too. I can tell you love life — and Vishnu — more than anything. How refreshing to read a positively glowing blog. Hope you’re enjoying your time in the States. We’ve been married 48 years and love everywhere we go together. Best wishes on your blog and in the U. S.
And I forgot to say THANKS for following Oh, the Places We See. We live in Knoxville, TN, so if you’re in the South take a look at our city. It’s not the most glamorous, but it truly is a great place to raise a family and enjoy life together. I’m loving your blog. Very fresh and positive. Great job! I’m enjoying your enthusiastic style, it’s rubbing off a bit on me, I think! (and hope!) Good luck in your expat life and fairytale marriage, hopefully I’ll get to read many more tales on your blog! TEQUILA AND SALT for the lemons. love it. 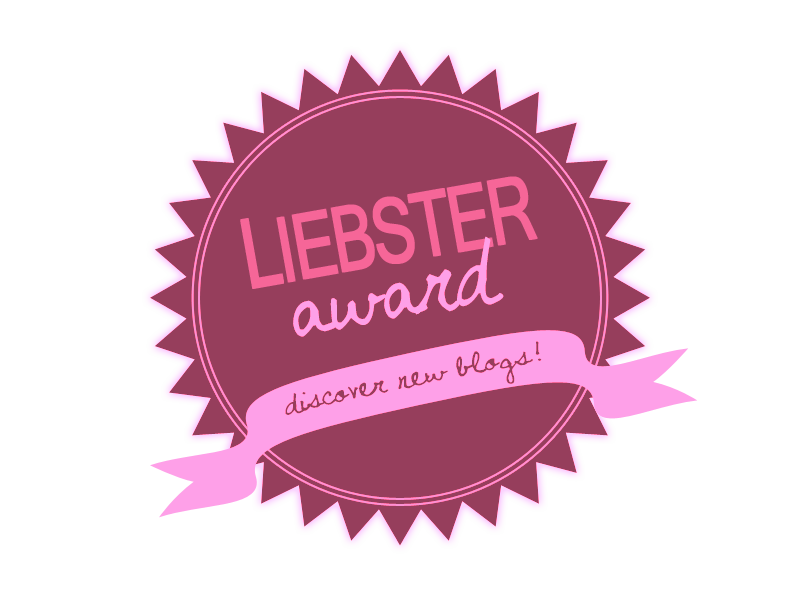 I´m so happy to have stumbled, found, came on your blog, because I LOVE it SO MUCH! Really. Your topics and your way of writing is so honest and fun to read. I am looking forward to much more post from you! Btw. I adore pink as well. It´s so great to find like-minded people! My wanderlust is beyond normal and I love music and movies so much! Really glad to have found your blog!! 🙂 and nothing against smilies, they´re cute! Yeah, it´s pretty cool:-) Yes, I LOVE pink…it´s an obsession! Awww that is so beautiful and heartwarming to hear. Thank you! It is quite amazing how many interests we share! Hi Minaxi. look forward to reading more of your lovely posts! It was so very nice meeting you. I would rather not want to talk much now about thew days to come. But I am sure they shall be the best for us both as I have read your About. Have a nice week end for now. Hi new friend! I love your about page, so positive! And you and your husband make a handsome couple. It makes me so happy to see two people in love… For a romance writer, that’s what it’s all about! Love that we connected! 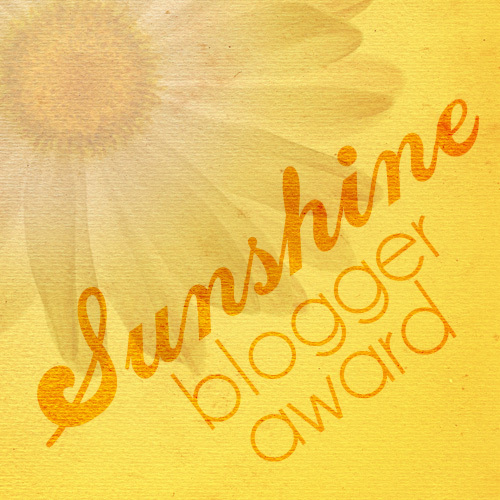 Hey Girly…I nominated your blog for the black cat, blue sea award! I am truly happy for you and your husband’s happiness. Your outlook on life is awesome. You bet. Hope all is well. adorable blog! Look forward to reading more! You have one of the positive and happy About pages I have ever read. I had a smile on my face throughout, and I just feel so happy for you that you are happy. I absolutely ADORE your love story. I love love stories, especially Real-Life ones ❤ and I checked out the wedding invitation page (Oh GOSH, can you say ridiculously cute) and I just squealed right through. You two have such a sweet and touching love story and I truly wish you both a lifetime (and more) of happiness! Lovely to meet you and love your positive attitude. Looking forward to following your blog :). No worries. If you’ve got to succumb to something, it might as well be to travelgasm. 🙂 Thanks for dropping by the Cabbage Patch.